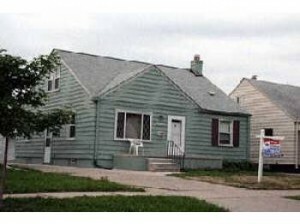 Buying properties that aren’t listed by a real estate agent can often save you some serious cash. 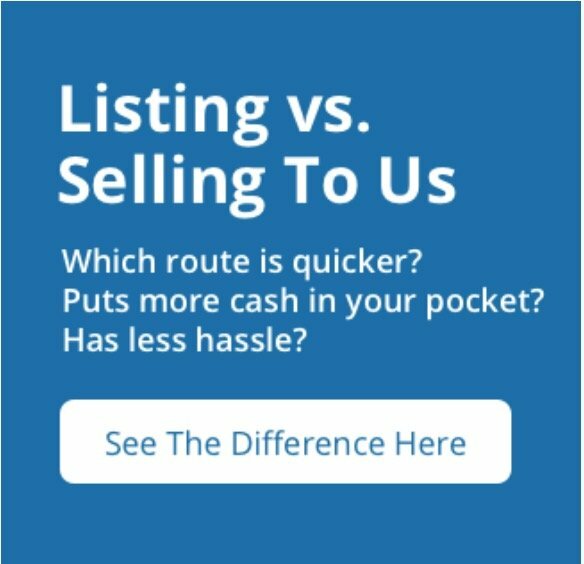 If the seller isn’t dealing with agent commissions and other listing costs, they will be more willing to work with you on the price. 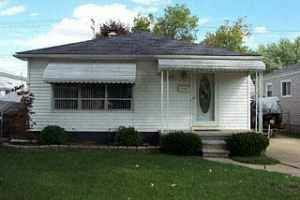 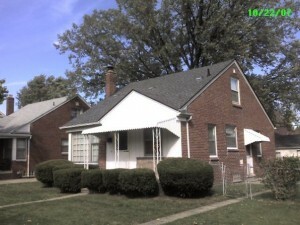 You can also choose to work with a professional home seller such as Sell Inherited House Detroit. 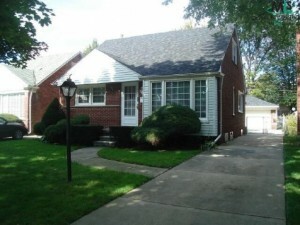 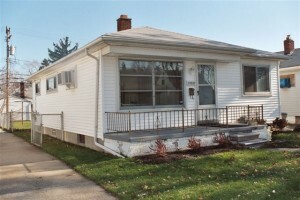 We invest in Metro Detroit real estate and pass savings on to our buyers. 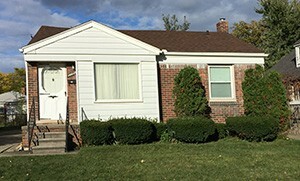 We can help you start or add to your portfolio in Metro Detroit or the surrounding areas!